We proudly offer both roofing and construction services! We have the experience you're looking for! Each member of our roofing company knows exactly what it takes to be part of a strong, successful business. Our experts are fully trained and have completed numerous roofing projects that have left our customers 100% satisfied. We are happy to help you understand your roofing situation and help you choose which service is right for you. Whether your needs are for a new roof, leaking roof fix, or a construction project, no matter how big or small, we've got you covered! Torch down is the most commonly used type of roofing for flat or very slight pitched roofs. It is a tough membrane embedded in a thick layer of asphalt. It is extremely durable with a life of up to 20 years. Architects, contractors, investors, developers, and property managers range of projects including: commercial shopping centers, multi-family developments, institutional buildings, and military bases. “Tear-Off” means tearing off all the shingles to a bare wood deck – it is the best way to put a new roof on a house. Typically, it outlasts a recover, due to the fact that less heat gets trapped in the roof. Heat will curl and damage shingles. Gives the ability to enhance the entire appearance of your property. It is a cost effective way to protect your home. You will also be able to install skylights and solar tubes. These roofs require special coverings and maintenance because of the increased likelihood for leaks. They are cheaper to construct and therefore will be most commonly found on less expensive buildings. They pool water if not roofed, causing damage. Metal roofing is becoming increasingly popular for homes throughout the Puget Sound region. It provides years of protection against the harsh Washington weather. 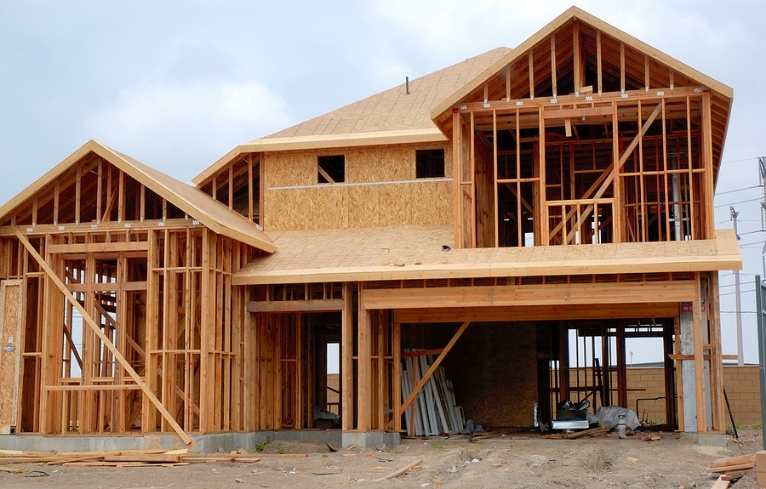 Our “New Construction” department handles a wide range of new construction roofing needs, from first time home-builders, to the most seasoned builder. We help you choose the best material for your new roof. Cedar shakes offer a natural loo with a lot of character variations, no two cedar shake roofs will ever be the same. A wood shake roof will not last as long, it will mold, rot, and attract infestation.